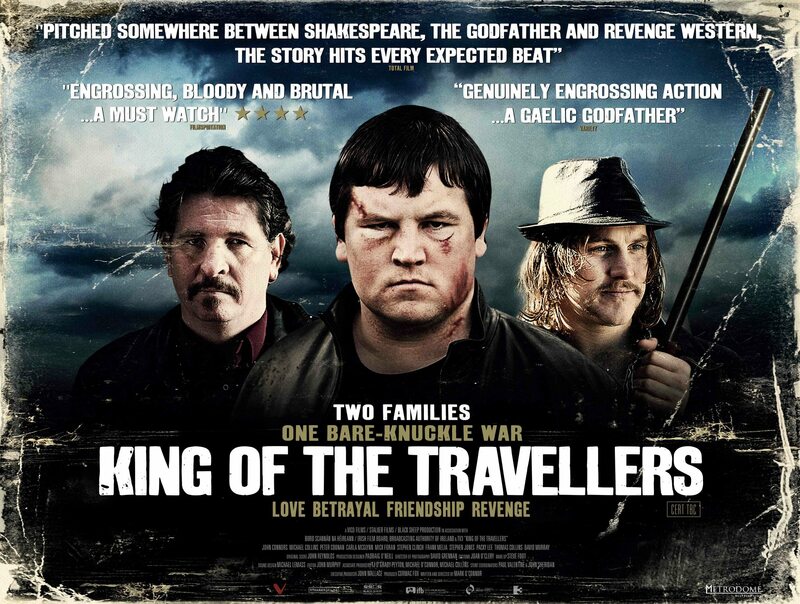 There is another chance to see the movie King of The Travellers which I cut tonight. Directed by Mark O’Connor and produced by Cormac Fox, the film stars a host of actors who have gone on to find starring roles in Love/Hate and indeed in last weekends Charlie. Its on TV3, tonight, Tue Jan 6 at 9:00. Don’t miss it.